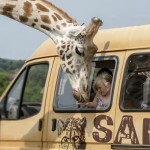 Visit Cadbury World with the family and save 14% off entry price with our special family ticket offer. 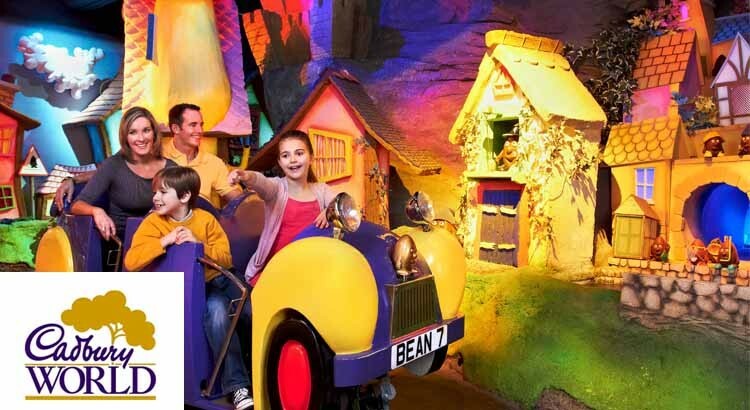 Find the cheapest Cadbury World tickets at ukfamilybreak and save on your next day trip to this famous attraction from just £14 per person. 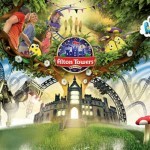 To save 14% off your ticket price, claim your Cadbury World discount by simply clicking on the link below and booking via our partner attractiontix. Please note unlike other offers on the internet this one includes school holidays! 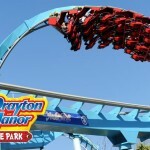 Offer includes School Holidays for family of four or five. Pre-book your ticket to avoid disappointment and guarantee entry! You will even get the chance to create your own chocolatey concoction! Yes, it’s all about the chocolate! Treat yourself to 14 zones of chocolatey fun and delights, whilst learning how delicious Cadbury chocolate is made and its fascinating history and heritage. 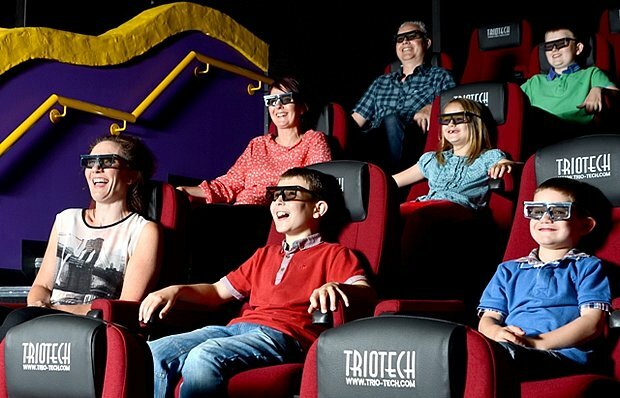 Join Freddo and a whole host of Cadbury characters as they whisk you off on an immersive adventure in a brand new 4D cinema experience. Complete with motion seats, this fun attraction will see you ride the Crunchie Rollercoaster, dive into a bowl of liquid Cadbury Dairy Milk and take to the skies in a Cadbury Creme Egg airship. Have fun playing in chocolate rain, writing your name with liquid chocolate and concocting your own chocolate creation. 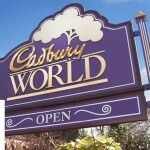 There’s also an outdoor play area to burn off some energy before a visit to the World’s biggest Cadbury shop where you can stock up on all your favourite Cadbury treats on your Cadbury World family break. 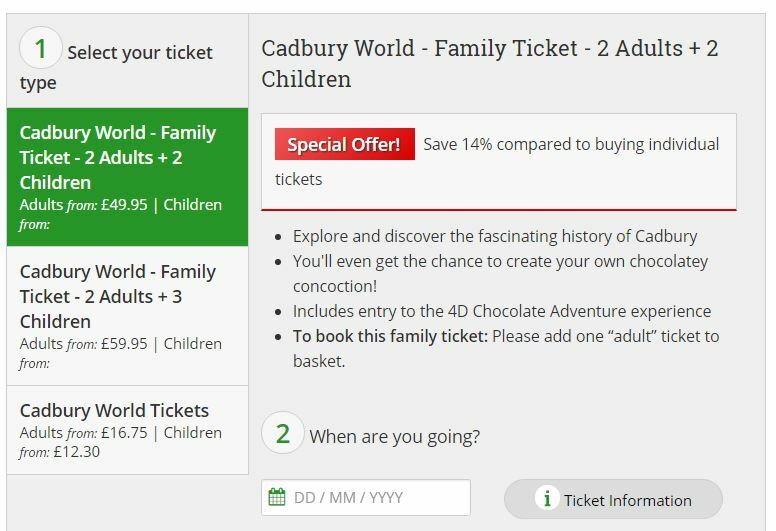 If you fancy a family day out click on the link below to save 14% off your Cadbury World family tickets. Leaving you more money to spend on chocolate!